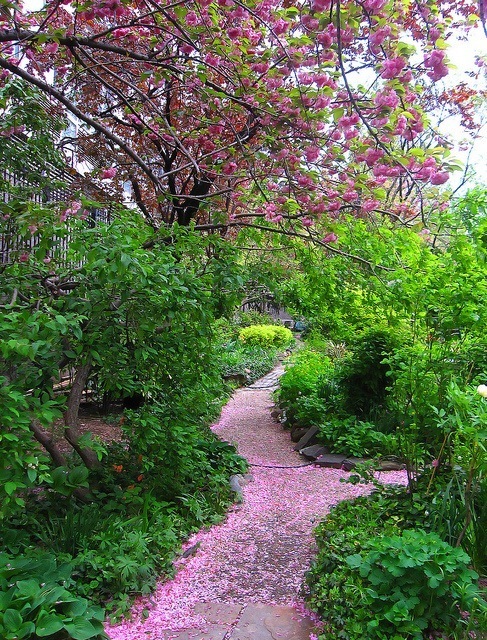 Considered the oldest community garden in New York, Liz Christy Community Garden was established in 1973. In late 1973 and early 1974, the community activist group the Green Guerillas, among them an energetic member named Liz Christy, cleared the lot at the northeast corner of the Bowery and East Houston. 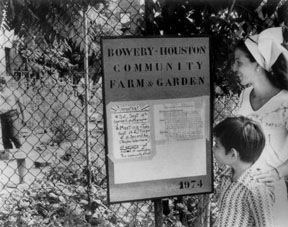 In late April 1974, the New York City Office of Housing Preservation and Development agreed to rent the site for a $1 a month to the Bowery Houston Community Farm and Garden. 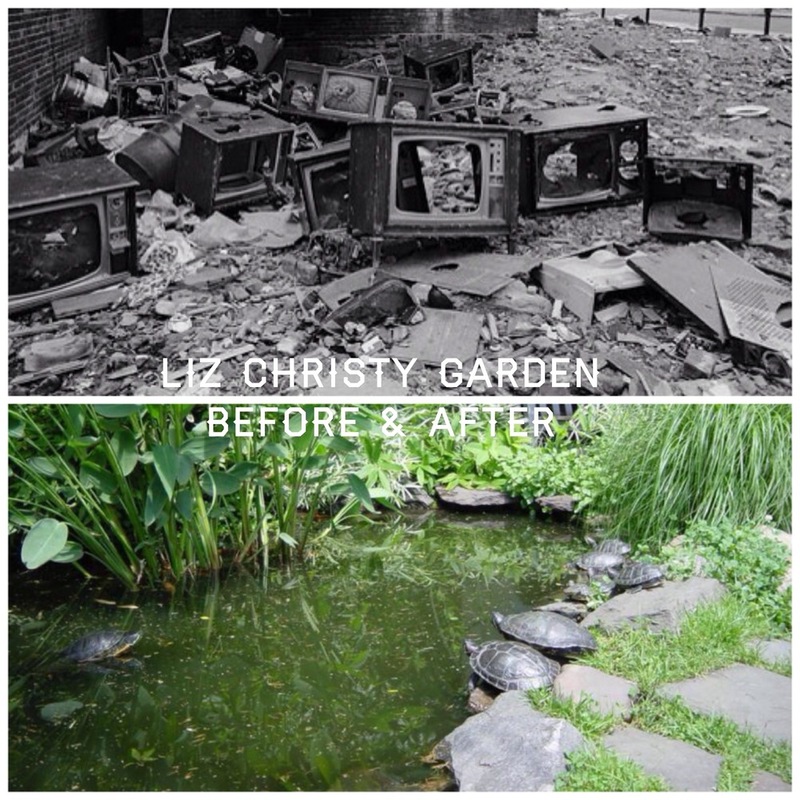 The land where the Liz Christy Garden now stands has seen many changes in its history. Before European settlement, the area was a forested hunting ground for local Native Americans and later it was part of an early Dutch farm or Bowerie. After New Amsterdam became New York, a succession of buildings stood here; one of them probably a church. By the time Houston Street was widened and the subway station underneath it was built, all that remained here was a treeless empty lot, filled with garbage and saturated with rubble and broken brick. This is the daunting, if typical, beginning for many urban community gardens. Before anything could be planted, our founding gardeners had to tackle the huge job of clearing and preparing the soil. The widening of East Houston Street between in the 1930s resulted in the demolition of the buildings fronting it on the north. Irregular slivers of lots remained at the northwest and northeast corner of Bowery and Houston. Filled with demolition debris, these lots accumulated decades-worth of illegally dumped garbage and grew up in weeds. The East Village of the early 1970s was a blighted neighborhood, pocked with abandoned buildings and vacant lots. 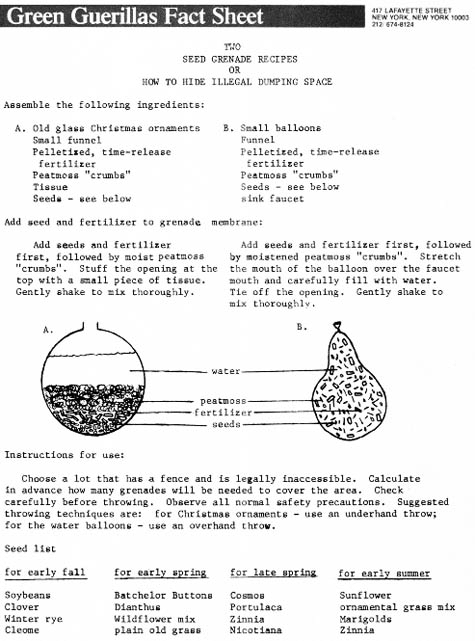 The Green Guerillas started to “rally people to use community gardening as a tool to reclaim urban land, stabilize city blocks, and get people working side by side to solve problems.” The Green Guerillas planted window boxes and tree pits, and broadcast “seed bombs” in vacant lots. 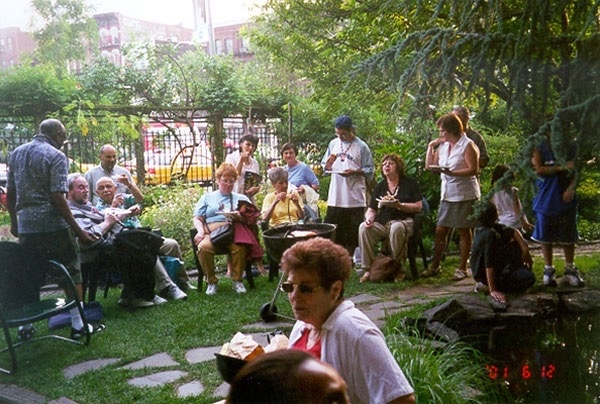 Considered the first community garden in New York, according to the garden’s official history, at first “sixty raised beds were planted with vegetables, and then trees and herbaceous borders were added.” The garden was dedicated as the Liz Christy Garden in 1986, in honor of one of its founding members. 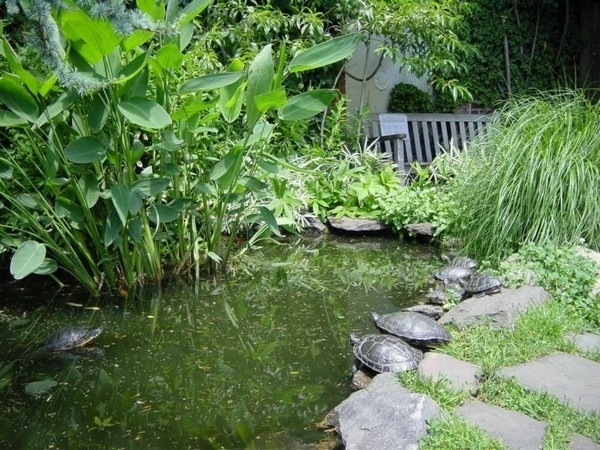 In 2002, it became one of a handful of community gardens protected by law in New York. 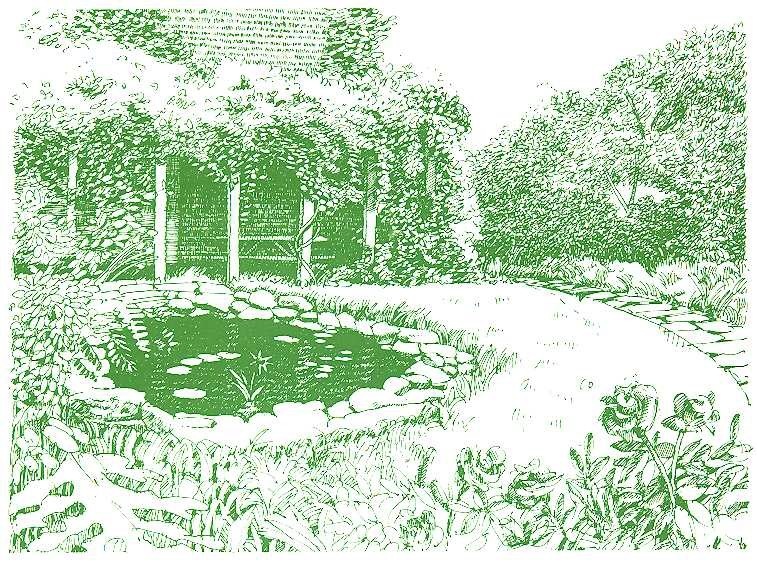 Today the garden is primarily an ornamental landscape with some vegetable and fruit cultivation. The garden’s dawn redwood tree is visible from blocks in either direction along East Houston Street. It is also the only community garden listed on the National Register Of Historic Places. -Story contributed by Don Loggins. 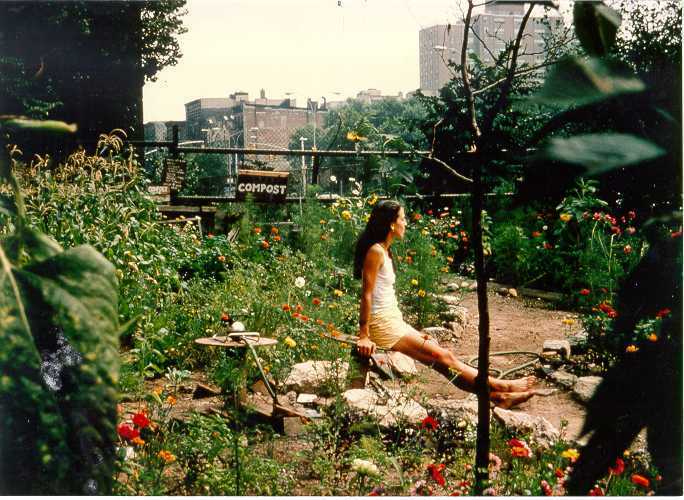 Liz Christy relaxes in the community garden, 1970s.